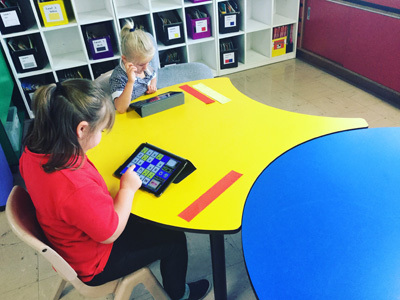 Students at Monash School have access to a range of ICT devices to support their learning. 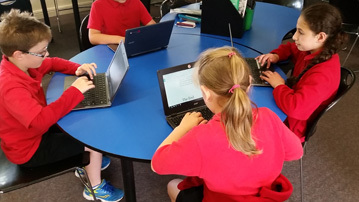 Students in years 3 to 6 are using Chromebooks and Google Apps for Education (GAFE) to enhance their school experience by making learning more engaging, accessible, efficient, flexible and collaborative. Students in years P-2 are using iPads to enhance their school experience. Our iPads have a range of skill based applications which complement lessons. Students have been taking pictures, making videos, researching and much more!